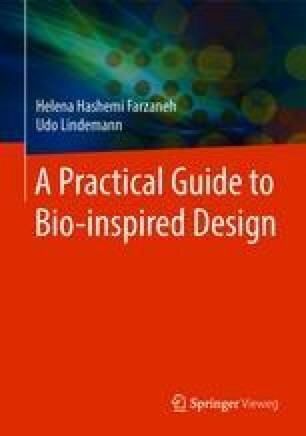 Why might the planning of a bio-inspired design project be an issue? Is it not possible for such a project to be planned as any other product development project would be? Or should it rather be conceptualized as a biological research project?